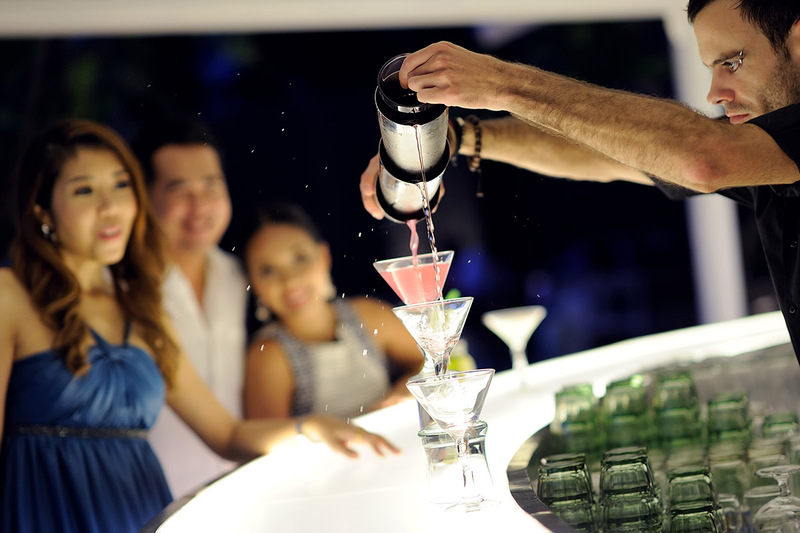 Holiday dreams come alive at the Mövenpick Resort & Spa Karon Beach Phuket, a truly wonderful spa resort in Thailand. 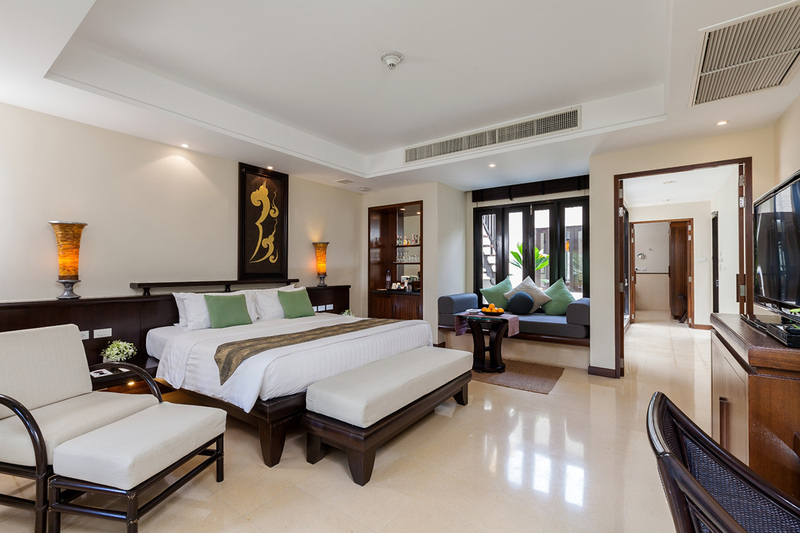 Amid the lush tropical gardens and just steps away from pristine sands of Karon Beach, are range of luxurious rooms perfect for any family or friend holiday plan or special occasion. 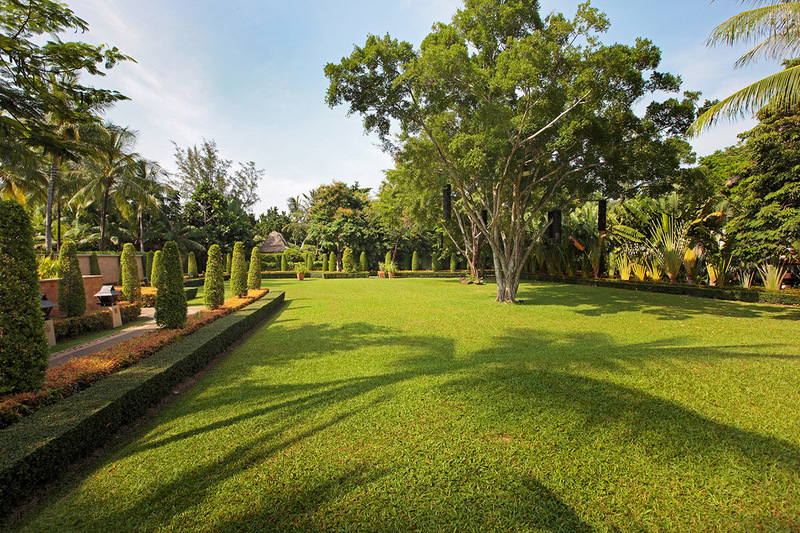 Exclusive Villas, perfect for couples seeking the ultimate comfort and privacy, are surrounded by beautiful gardens. 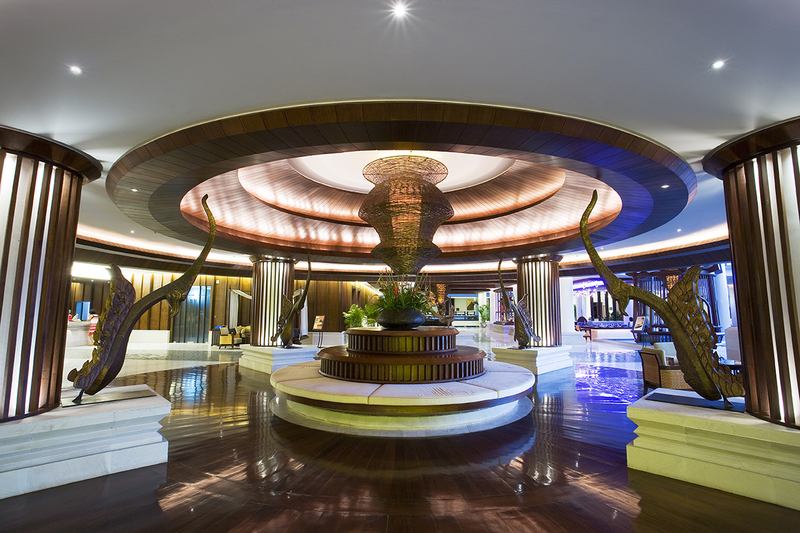 Spend some time enjoy the tropical surroundings in one of the 4 swimming pools or indulge yourself at The Spa after spending some time working out in the fitness centre. 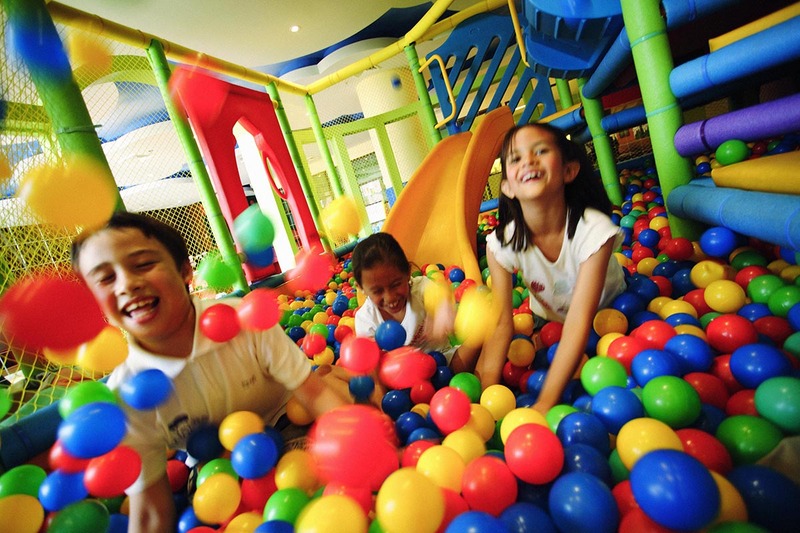 There’s plenty to do for the kids as well, who will be entertained all day in the Little Birds Club. 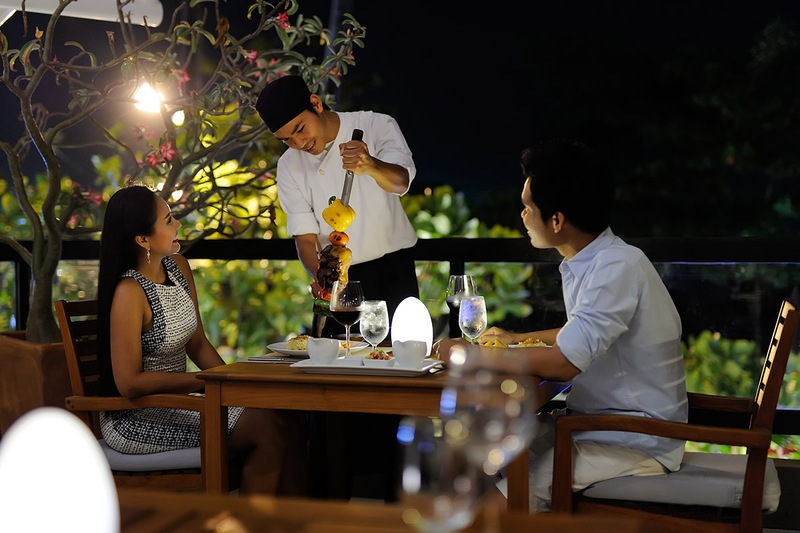 In the evenings, treat your family to fabulous dining in one of the 4 restaurants. 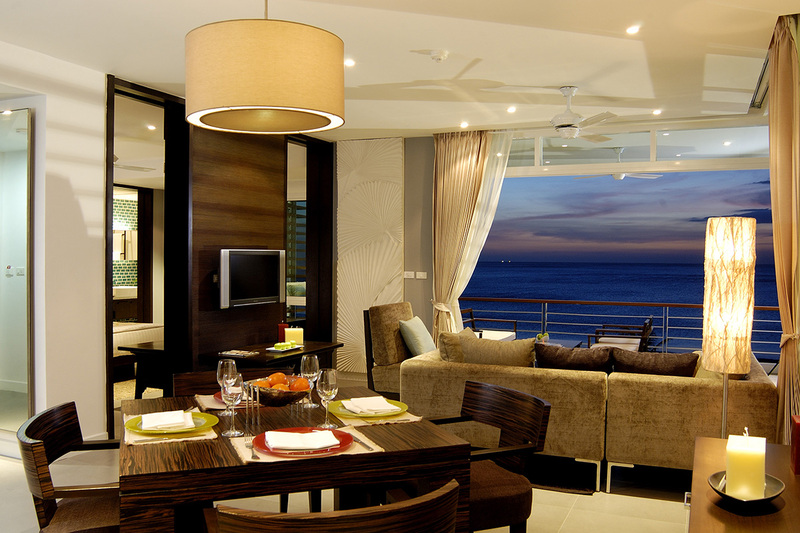 The Mövenpick Karon Beach Resort offers 250 rooms and suites, most are located in the main building, have spectacular ocean-view rooms, spacious balconies and interior artfully crafted in traditional décor. 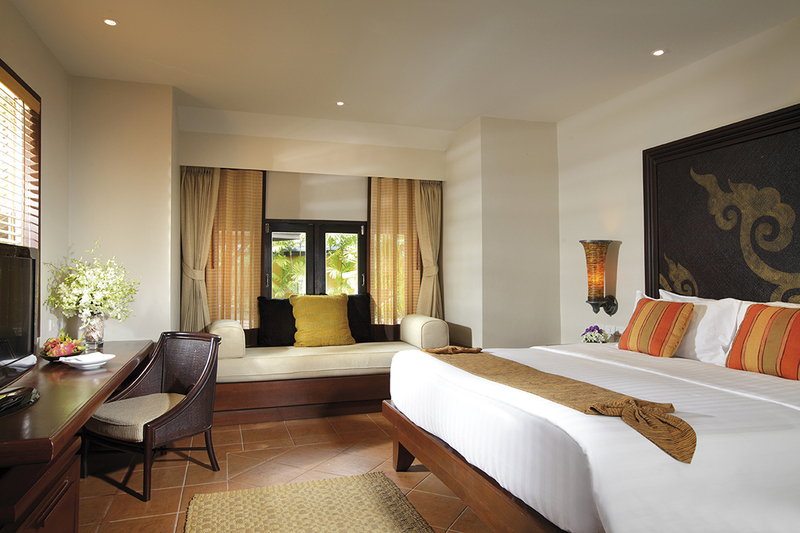 113 villas cater to the most discerning traveler with a perfectly-blended ambience of privacy and sumptuous comfort. Villa guests also enjoy exclusive access to the enchanting Coconut Grove Pool. Other premium touches include personalized check-in and check-out, complimentary WiFi while a daily tropical fruit bowl come as standard. The Mövenpick Resort & Spa Karon Beach Phuket is a wonderful hotel which is perfect for families with younger children thanks to their numerous activities available at the resort, and it is only a few meters away from Karon Temple market and the downtown of Karon Beach, with its numerous restaurants and bars available throughout the day. From the airport: 43.1 km.